The Masonry Society (TMS) will again serve as a Cooperating Organization for the 2018 Structures Congress, which will be held in Fort Worth, Texas from April 19-21. 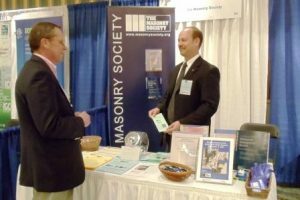 TMS will host a booth at the Congress, and will propose several technical presentations on masonry. Watch TMS’s Website for more details on these sessions as the Structures Congress approaches. 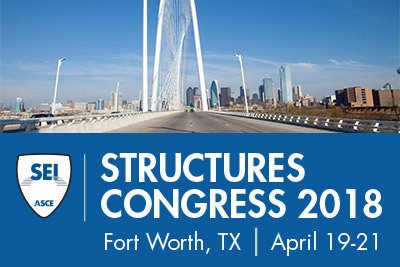 Proposed presentations for the 2018 Structures Congress are dues by June 5.